Why Choose Straddie Sales & Rentals? Ready for a holiday to remember? 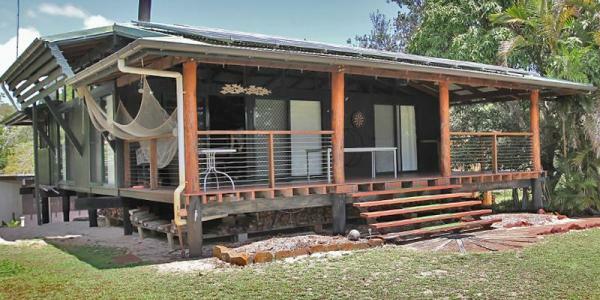 Get away to unspoilt Stradbroke Island and take a break in one of our Straddie holiday rentals. You can choose from our extensive range of holiday houses, classic cottages, units or absolute waterfront properties. 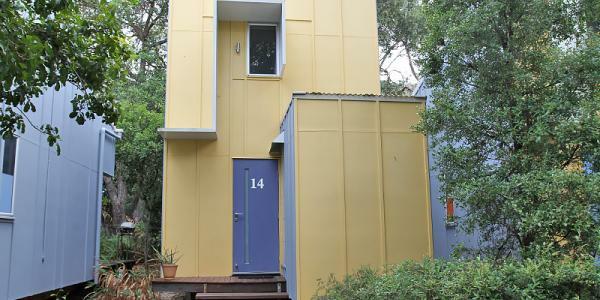 There's Stradbroke holiday accommodation to suit families, couples, friends, and all budgets. There's even options for four-legged friends with a variety of pet-friendly accommodation. “Straddie”, as the locals love to call it, is the ideal spot for swimming, surfing, snorkelling, diving or kayaking. Take a 4WD tour or join a boat trip, bushwalk or cycle, whale watch or greet the local dolphins and koalas. Enjoy a seafood dinner, or take in a cultural show at the museum, or one of the art galleries. There are plenty of things to do on Stradbroke Island, or if you're after blissful relaxation, there's plenty not to – although you might want to stir yourself long enough to visit the day spa! Straddie Sales Rentals also provides full real estate services on North Stradbroke Island, including residential sales & investment portfolio management. If you're already dreaming of owning a slice of this island paradise, it can become a reality. Ready to find out more about long-term or holiday accommodation options? Get away to unspoilt Stradbroke Island and take a break in one of our Straddie holiday rentals. Looking to buy your dream home on North Stradbroke Island. See our current listings. Contact us today to get a market appraisal on your home, land or commercial premises. We manage permanent rental properties in all three townships on North Stradbroke Island. Whether you're on the hunt for action, adventure or blissful relaxation, there's plenty to discover on stunning Stradbroke Island. We can recommend a range of activities to keep you occupied for any length of stay. North Stradbroke Island is just a hop, skip and a jump from Brisbane or the Gold Coast, with easy access by plane, car, train and then ferry. Wherever you're heading from across Australia, you'll find Stradbroke within easy reach. Straddie is one of Queensland's best-kept secrets - an ideal getaway option all year-round. Whether you're looking for the ultimate 4WD experience, or a romantic getaway, Straddie Sales & Rentals can cater for your needs. If you're wondering about eating out on Stradbroke, be reassured there are plenty of options. Whether you're planning a romantic interlude or a feast with the family, there's something to cater for every whim. Looking to spot a whale or two? The cliffs around Point Lookout are the best place on the island to pull up a pew. During whale season (mid-July to November) you are sure to spot whales as they swim close to shore. Not only do we have amazing accommodation for the whole family, we even have breathtaking houses where you can actually have the wedding! The team at SSR would love to help you organise this magical occasion.